Sheikh Mohammad Rizwan is excited about his new job. He has just joined as a call center executive at a BPO Call center in his hometown. The reason for his excitement is not just because of the salary. He is excited because it has given him a chance to stay close to his family. A few years earlier it was not possible for him to pursue his dreams in his hometown. He wanted to be a part of the lucrative BPO culture but there was no opportunity at his hometown and therefore he had to go to a faraway city to pursue his dreams. But now the things have changed. He is now back in his hometown without having to compromise with his dream. Rizwan hails from Ambikapur in Surguja district of Chhattisgarh. He had been working in Indore in a BPO call center. Recently he has come back to his hometown. The new BPO call center opened by the district administration at Ambikapur has given him the opportunity to come back to his hometown and work here. The BPO call center has been opened at the Livelihood College Ambikapur. It was an attempt to provide employment to educated unemployed youths of the district. The Call centre employs 50 youths at the first phase and the number of employees will be increased later on. The computer literate youths were selected for this project through a selection process. They were given a training on BPO processes and were recruited at the center. Initially this BPO call center will cater to non-voice processes but it will also include voice processes in the second phase. 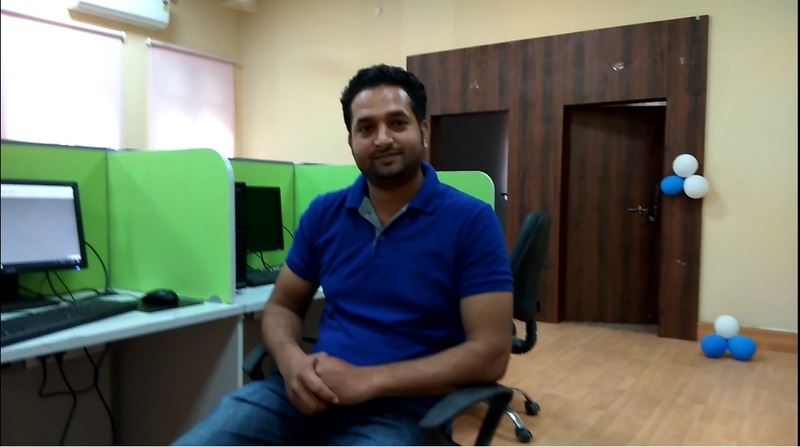 The BPO call center named Pucar has been a boon for a lot of youths like Rizwan. “I don’t have to stay far away from home for the sake of work. Now I am getting similar work here at my hometown. The local youths were given preference here and several youths like me have got recruitment here. It is therefore not a problem anymore to come back home. I can now stay with my family and work. Earlier it was a difficult choice.” Rizwan says. 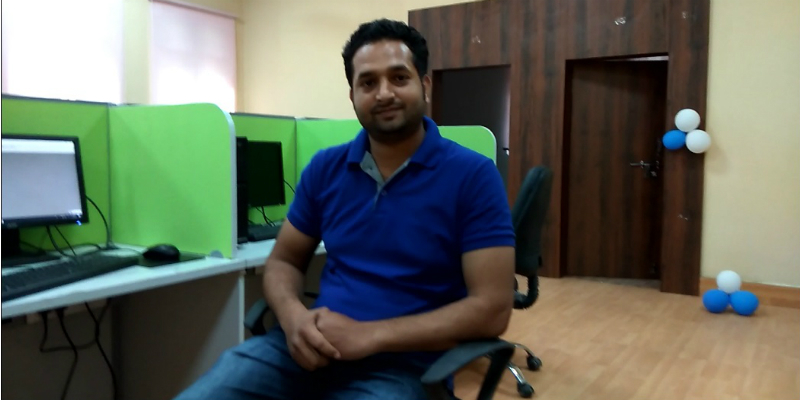 Rizwan is one of the many youths whose dreams have been fulfilled by this BPO. They can now pursue their dreams in their hometown only and can be a part of the lucrative BPO culture. The BPO call center at Ambikapur will also help in changing the perception that such a project cannot happen in a small town like Ambikapur. This project will also encourage private players to start similar ventures opening up employment opportunities for a lot of other youths too.